Winter is Coming to the Tiny House…. Been awhile since posting here….lots of work involved in preparing….finally got my wood stove in!!! 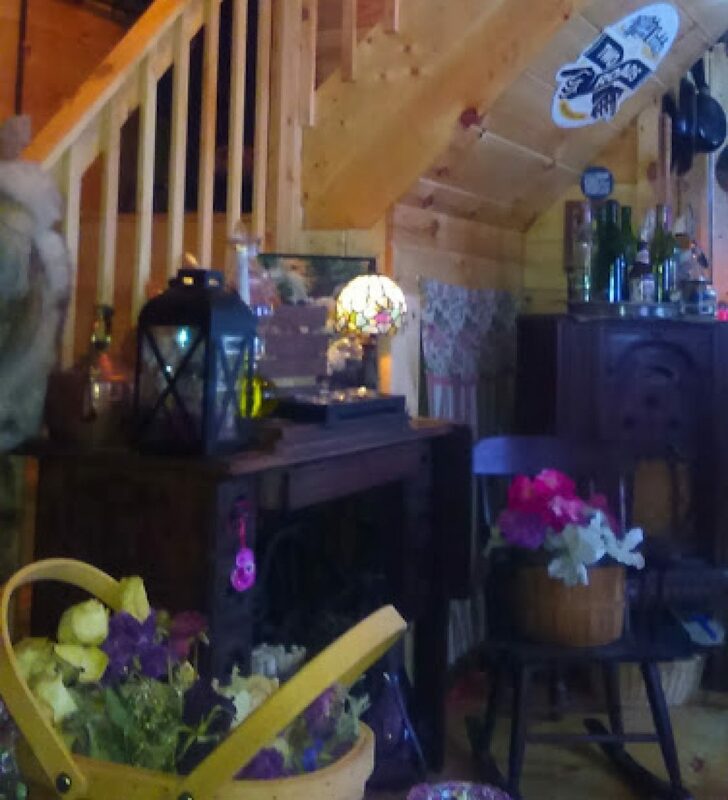 Many thanks to a new Angel who found their way towards my new life here in the Tiny House….you know who you are!